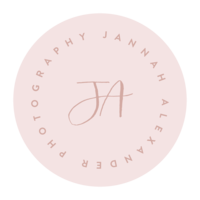 One of the best parts about my sweet JA couples moving onto marital bliss is when I get to share Bridal Portraits! 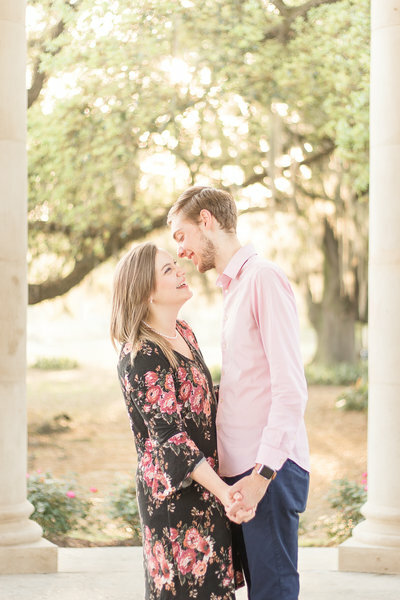 These photos taken at the Old Governor’s Mansion in Downtown Baton Rouge had been a huge dream of mine. Ever since I knew where Meredith & Jacob were getting married, I’ve been SO excited about this session! Between the oak trees, incredible ballroom and spiral staircase – this historic mansion exudes a true Louisiana atmosphere. Meredith’s wedding day look can be wrapped up in three words– Classic. Lace. Beautiful. Her gown was a mixture of intricate lace and flowy tulle. 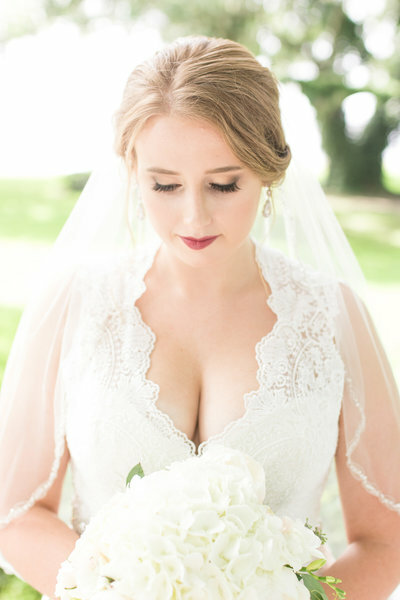 The dress not only gave her an incredible figure, but also perfectly complimented her summertime wedding. Another unique part of her look was her GORGEOUS bouquet. I haven’t seen that many peonies since my own wedding day, I was so giddy! The Blair Waldorf inside me loved every second of playing around with those florals. 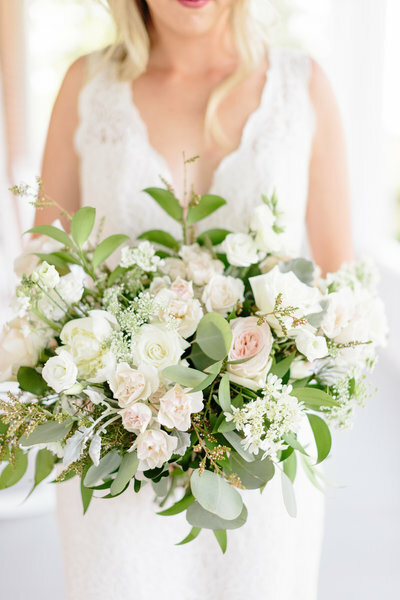 The mix of peonies, hydrangeas, and mint foliage was the perfect combination. There are quite a few exciting elements that come with a Bridal Session. First off, the stress of a timeline that comes with a wedding day is gone. It’s essentially like playing dress up in your wedding gown! Of course an additional bonus of these portraits is being able to truly visualize your hair and makeup decisions. 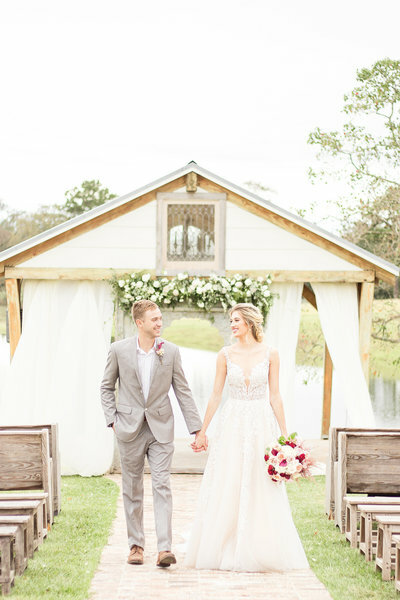 The moment when you finally put on your wedding dress the day of your bridals; you really get to soak in the fact that you are just that – A BRIDE! So many times on a wedding day, things get rushed and you aren’t able to truly soak in all of your feelings. Bridal Portraits not only allow you to feel like a princess, but you also have some beautiful photographs to document your unique bridal beauty! This is just so nice!